M.R.K.T. is a Los Angeles-based accessories label established in 2010 by Harvard-trained architect, Tom Pen. Their designs are inspired by architectural concepts of clean and pure form. Structure, function and material innovation are M.R.K.T. guides as they push the boundaries of design in every bag they create. 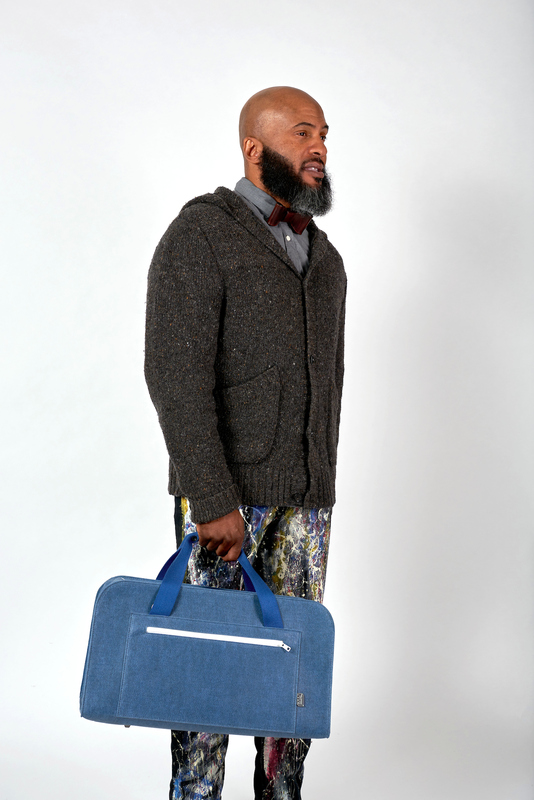 The Ted Weekender is a modern duffel that is both durable and water resistant. 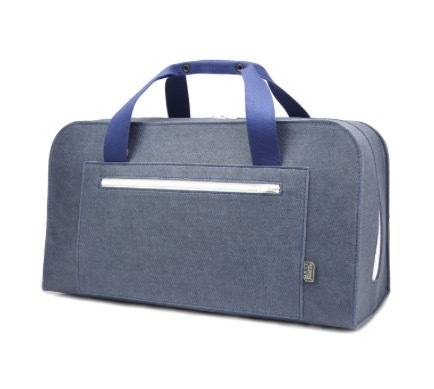 It has buckling handles and a matching shoulder strap that is adjustable and removable. The weekender meets the requirements as an inflight carry-on with a generous capacity. Makes for the perfect weekend travel companion.